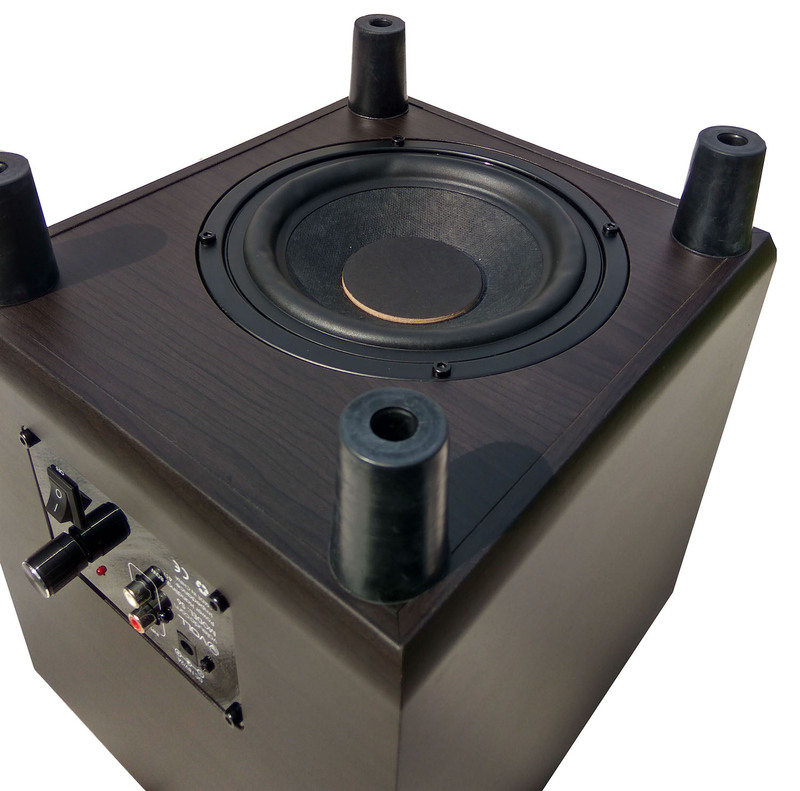 The Voll S6 is a compact down firing 6.5″ powered subwoofer that delivers clean punchy bass. 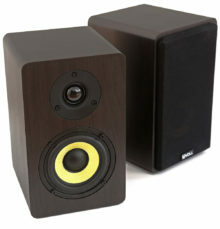 The S6 is a perfect match for our B44 or A44 bookshelf speakers. Cheap subwoofers are hard to come by and when you do find them they are usually too big to fit under your desk and too boomy and muddy to be usable for music. The Voll S6 subwoofer is a great compact budget option while still boasting punchy clean bass without excessive port noise. 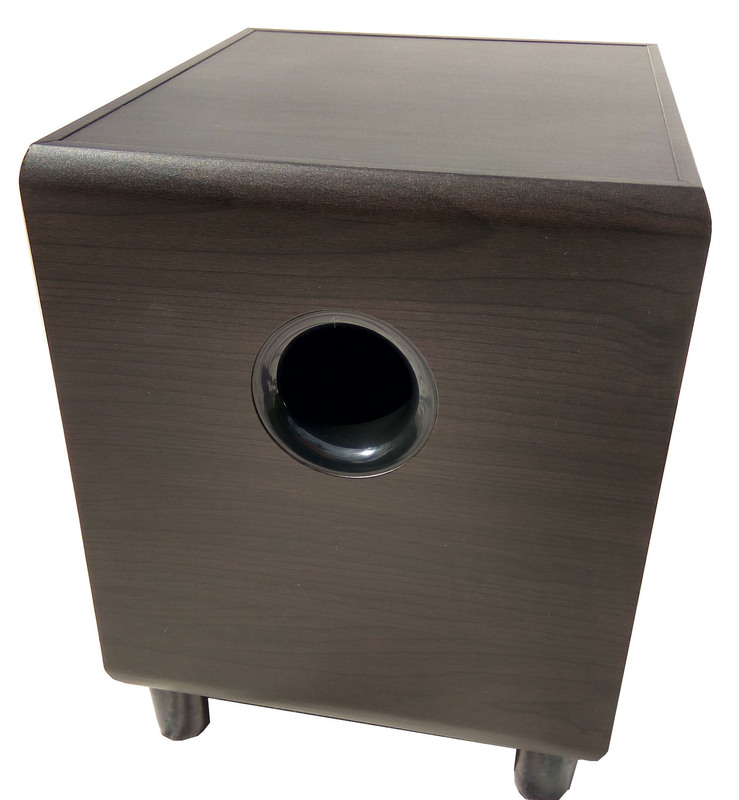 The Voll S6 subwoofer is configured with a fixed value low pass filter that’s set up at a level that suits most small bookshelf speakers. A lower cutoff frequency can be set via your sound card / home theatre receiver (if supported). 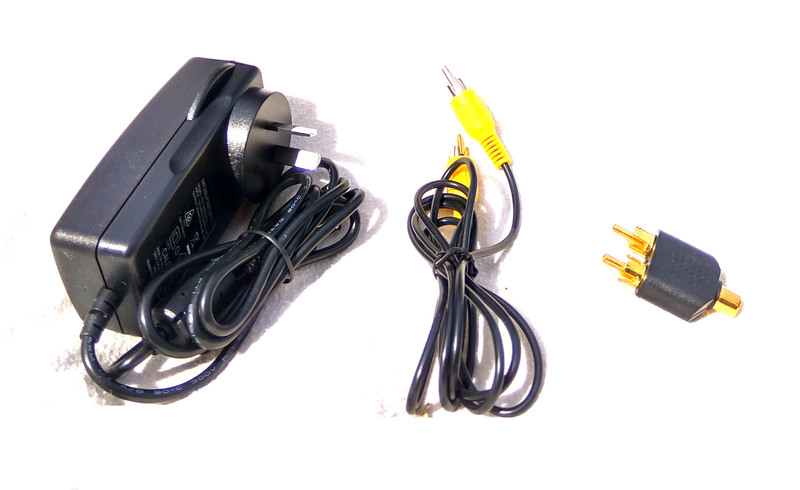 The S6 includes left / right RCA inputs (mixed down to single channel internally) and comes with a MONO RCA cable that can be hooked up directly to our A44 Active Speakers, the SMSL Q5 Pro and most home theatre receivers. We think you’ll love our S6 but if you don’t we offer a no questions asked full refund (minus $10 return shipping). 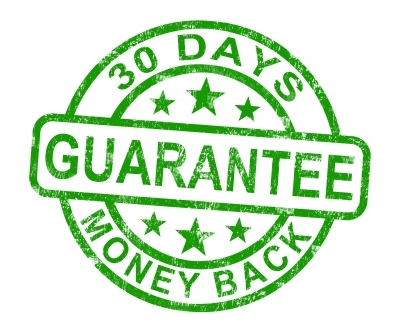 You must contact us within 30 days of purchase with your intention to return. The speakers must be packed in the original box and must be in as new condition. You must have access to a printer and sticky tape to attach the return consignment note to the box. 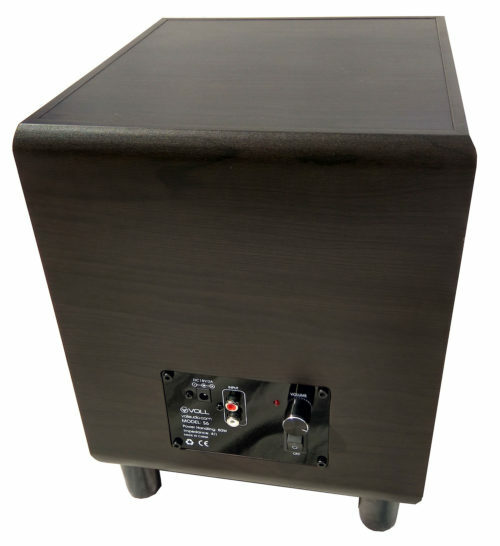 The money back guarantee does not apply to amplifiers, we may be able to accomodate amplifier returns for a fair restocking fee, please contact us for further information. *courier pickup is not available in some areas. You may be required to post the speakers at your local post office instead (no extra charges will apply above the $10 return shipping fee). You must contact us within 30 days of purchase with your intention to return. The subwoofer must be packed in the original box and must be in as new condition. You must have access to a printer and sticky tape to attach the return consignment note to the box. *courier pickup is not available in some areas. You may be required to post the subwoofer at your local post office instead (no extra charges will apply above the $10 return shipping fee). 2x RCA to 2x RCA 150cm (1.5m) long stereo line cable. High quality gold plated RCA connectors. 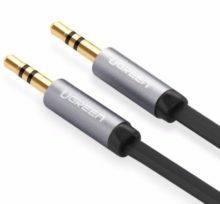 3.5mm to 2x RCA 150cm (1.5m) long stereo aux cable. High quality gold plated connectors. Sounds great if you don’t turn it up too far, suffers a little distortion up high. 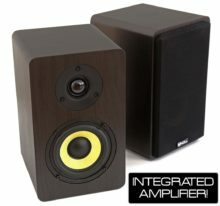 Amazing Value for money, as it sounds just as good as the Audioengine Sub for far less. 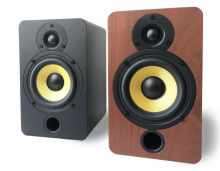 Our all new B50 bookshelf speakers are coming soon. Please keep your eye out for ETA, specifications and pricing in the next couple of weeks.